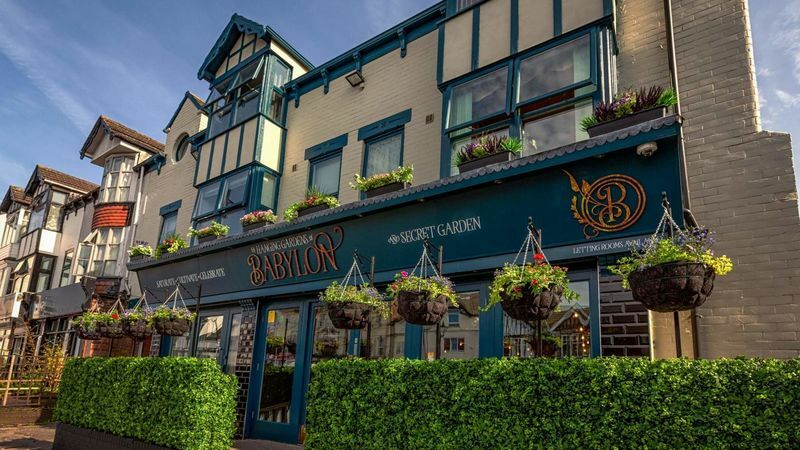 The recently refurbished Hanging Gardens of Babylon bar and guest rooms are located in the heart of Cleethorpes, a few minutes’ walk from the beach, or a 5 minute walk from Cleethorpes train station. Free WiFi and a flat screen TV are available in every room. Why stay at Babylon Cleethorpes?